Bamboo is an excellent, exotic and fun addition to ant garden and is one of the best office plants. It is a versatile choice for a variety of purposes in any yard or garden. It grows rapidly and requires little maintenance. 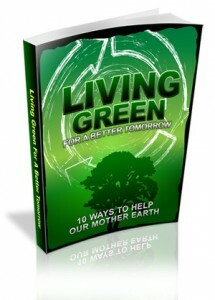 This article gives insights to caring for bamboo. When many people think of bamboo, images of overgrown swamps and jungles come to mind. But this versatile plant has many varieties and can add an exotic flair to almost any area. 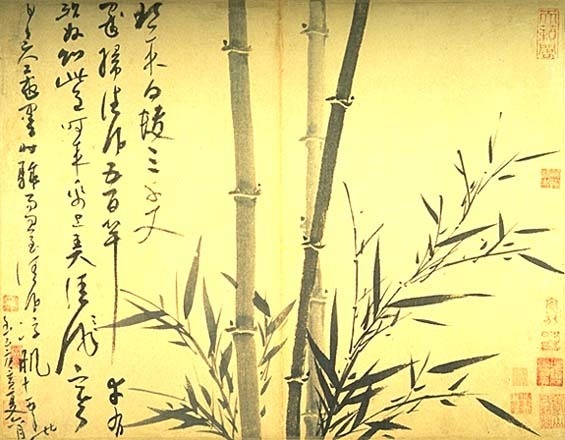 Many people think that bamboo only grows in marshes or swamps. In fact, bamboo does not like to grow in soil that it too wet. It will grow well near the water, but too much water in the soil and bamboos may get root rot. Many do not realize that bamboo is actually a grass. It is also one of the fastest growing woody plants on Earth; capable of growing a foot or more in a single day. Because of it’s rapid growth and low maintenance, bamboo is a great plant for the office. People who do not live in the tropics often don’t consider bamboo as an option in their yard. Some bamboos can thrive in cool weather and survive temperatures as low as -15 degrees Fahrenheit. This makes them suitable for planting zones 5 and up. They can be grown as far north as Wisconsin if they are properly cared for in the fall and winter. According to an expert from https://www.skilledfencing.com.au/, bamboo can make a great fence or divider between properties or as a quick growing shade plant. The diversity in the height of the plant allows for many options to fit any need. Some bamboos never get taller than a foot or two while others can tower over surrounding trees. The tallest bamboos are the Giant Bamboo (Dendrocalamus giganteus) and they can grow to heights of 100 feet or more. 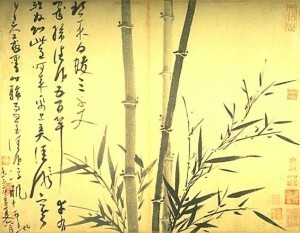 Bamboo is a hardy plant and does not require a lot of attention. One of the best things to do to keep your bamboo healthy and happy is to keep the ground beneath it covered with 2-3 inches of good organic mulch. A leafy mulch or grass clippings work wonderfully. Increasing the mulch layer to 4-6 inches before the first freeze will help keep your bamboo healthy and happy in colder climates. Don’t rake the bamboo leaves as they will serve a good ground covering to help keep it warm. During very hot weather make sure that your bamboos get plenty of water. Watering every day or every other day is probably needed in a hot or dry climate. Bamboo is very environmentally friendly and is one of many ways to protect the environment. Because of its rapid growth and extensive rhizome system it is an excellent choice for preventing soil erosion. Bamboo grows tremendously faster than trees and produces timber that is as strong and durable as some of the most expensive woods. Bamboo timber is used to produce hardwood flooring, the fibers are used to make shoes, clothes, paper and a wide variety of other items. Bamboo’s versatility and heartiness makes it a great all around option for the home or garden. Where other office plants may wither without a lot of maintenance, bamboo thrives.